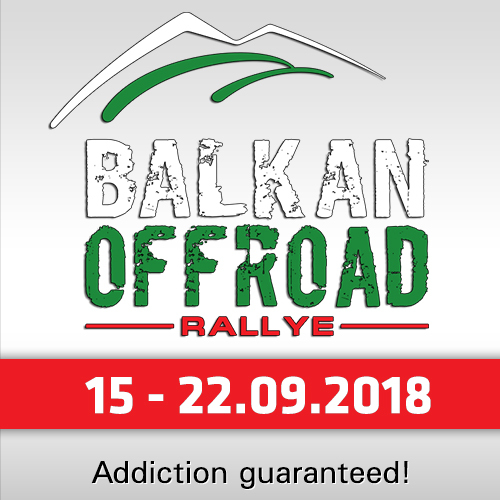 A big surprise, slighty announced only on their website: The organizing committee of the Silk Way Rally has decided to modify the format of the 2018 edition - and to run only in southern Russia. 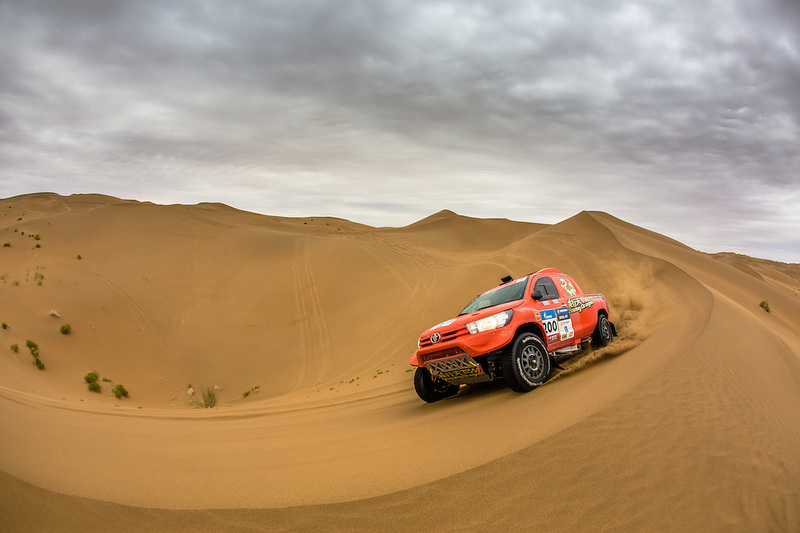 A second Silk Way Rally will be organised in September in China. This 2018 edition was to take place in China with five stages on the programme, then the participants and the entire organisation had to fly to Russia via an airlift to complete five other stages between Astrakhan and Moscow. The (official) reason why not to start in China is ambarassing: "The runway that was supposed to accommodate the Antonov 124 cannot accommodate these large aircrafts with full capacity and the organizers of the Silk Way have just been informed that the runway renovation work will not be completed in time. 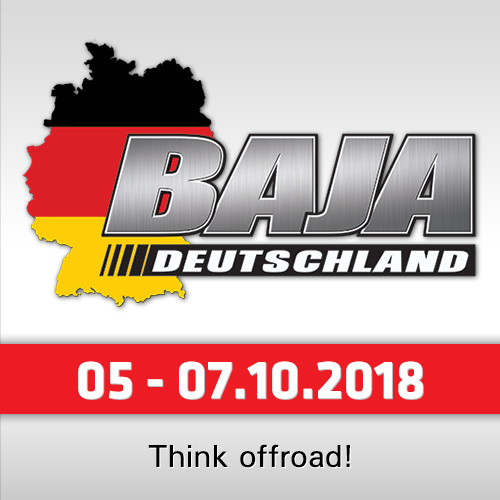 This has the consequence of not being able to carry out, in the allotted time, the number of rotations necessary to transport all the rally participants (competitors and service)," the organization announced. Consequently, it was decided collectively between the countries involved in the organisation of the rally and the event partners to organise the Silk Way Rally 2018 in Russia from 20 to 27 July, and to organise a second rally in China in September, named "Silk Way China". This new format has been presented to the teams already involved in the 2018 edition, and to date, all the participants initially scheduled to be at the start in Xi'an have agreed to take up a 100% Russian challenge. 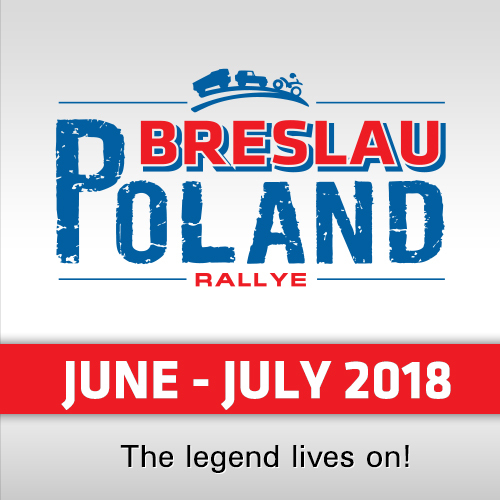 It will therefore be an exceptional line-up both in the car category and in the truck category that will be presented during the podium ceremony in Astrakhan on the evening of 20 July 2018. 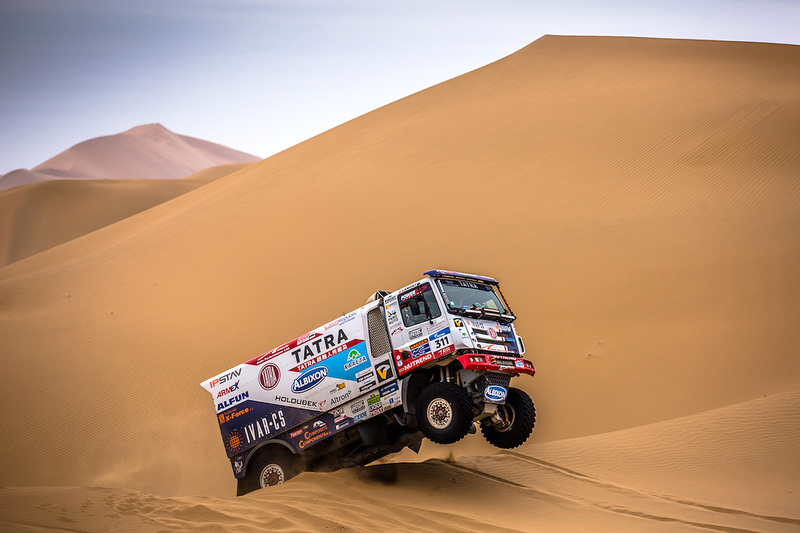 The will start with one loop stage around Astrakhan, more precisely in the Takyr desert, one of the jewels of Kalmykia, a region visited nearly ten years ago during the first editions of the rally, where the third leg will take place too. Between these two loops, competitors will reach the city of chess in Elista on a marathon stage. "Sandy and technical tracks await crews who will have to remain vigilant in terms of navigation, because of a multitude of crossings of tracks. Beware also of the dunes, surely not as majestic as in China, but the sand is much less favourable and is likely to prove frightening," the organizer told. "The maximum speeds on this 2018 edition will certainly be reached on the big hyper fast tracks leading to Volgograd. 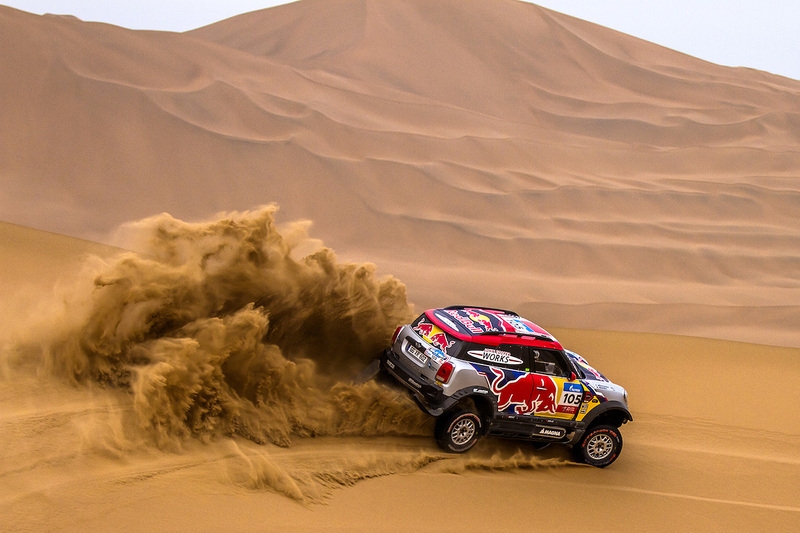 On the eve of the finish in Moscow, the rally will move from sandy to dirt tracks, so that pilots can enjoy fast driving."